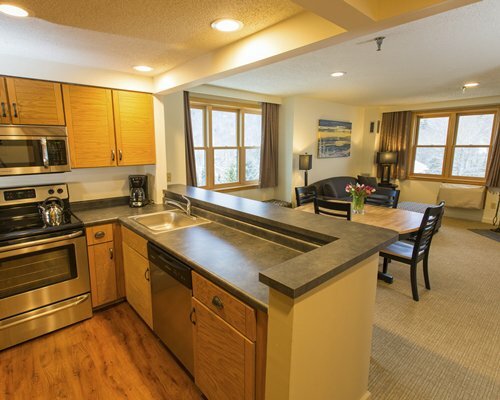 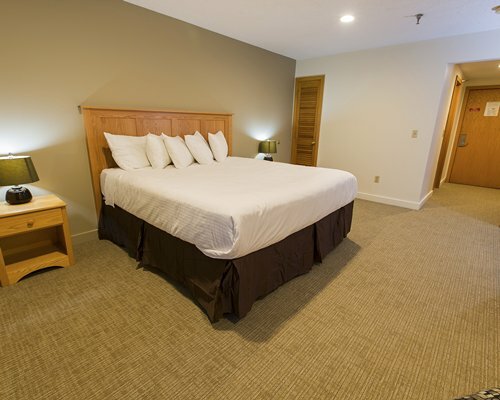 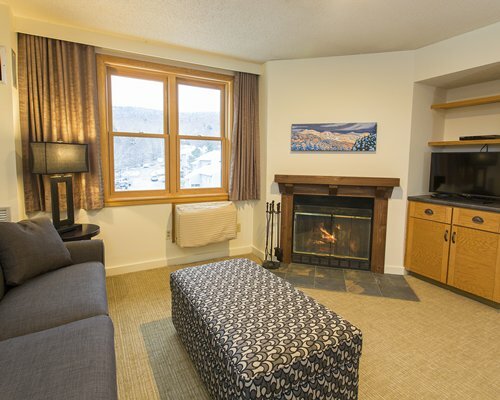 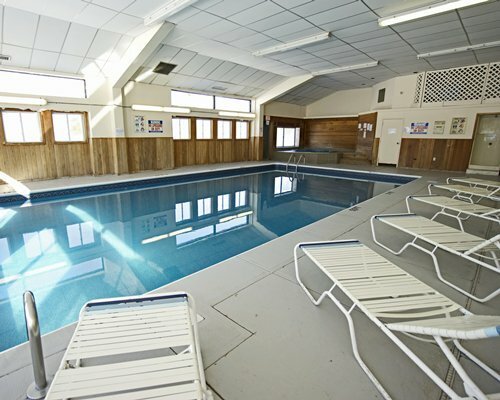 NEWLY RENOVATED for 2015-2016 season, Bolton Valley Resort Lodge is the perfect Vermont resort winter, summer or fall. 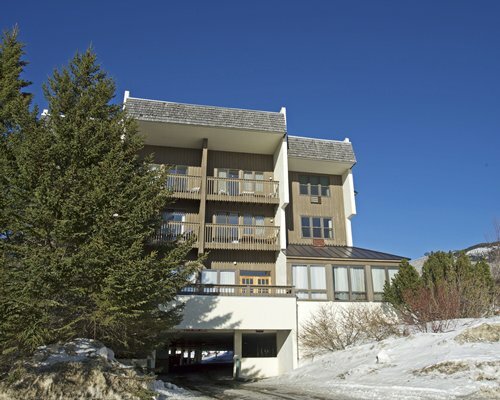 Bolton Valley Resort Lodge sits high above the Champlain Valley. 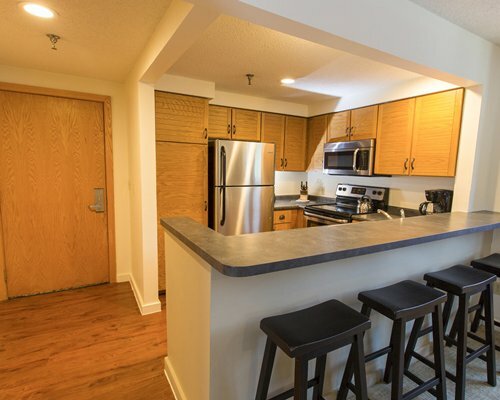 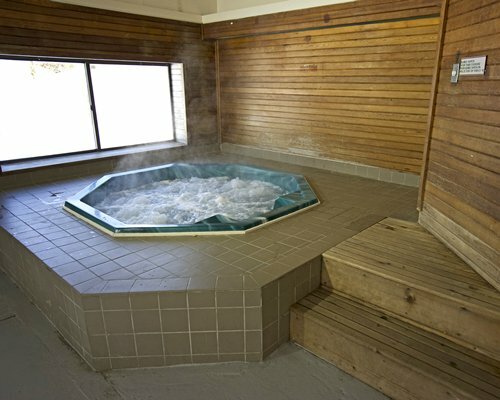 For almost 50 years snow and outdoor enthusiast have been heading up the beautiful Bolton Valley access road for the best in outdoor Bolton Valley Resort Lodge is under new management and has refurbished all of our accommodations offered to RCI travelers . 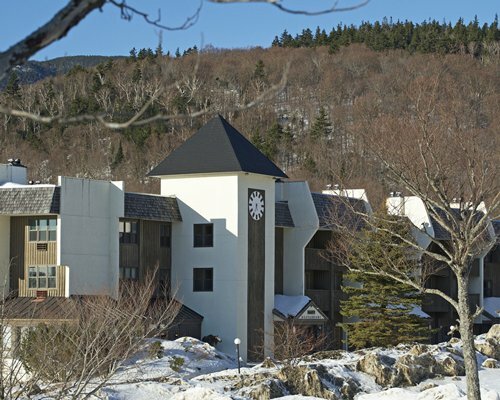 Bolton Valley Resort Lodge is the perfect Vermont resort winter, summer or fall. 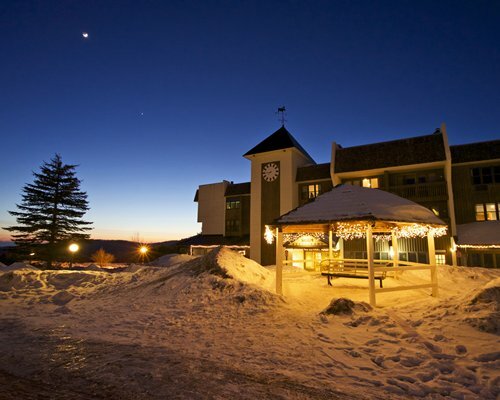 Bolton Valley Resort Lodge sits high above the Champlain Valley. 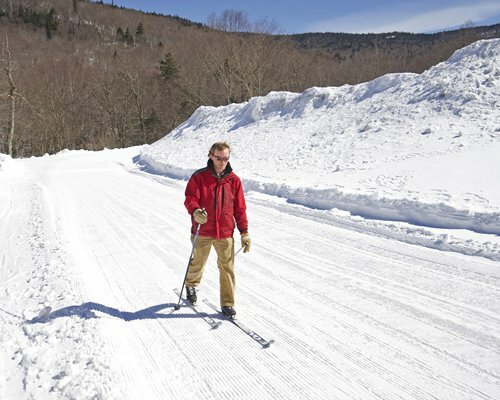 For almost 50 years snow and outdoor enthusiast have been heading up the beautiful Bolton Valley access road for the best in outdoor adventure. 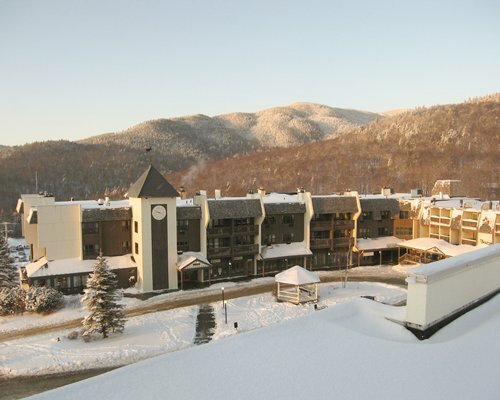 During your winter stay at Bolton Valley Resort Lodge you can experience fantastic Downhill Skiing, Snowboarding, Nordic and Cross Country Skiing and amazing Backcountry access! 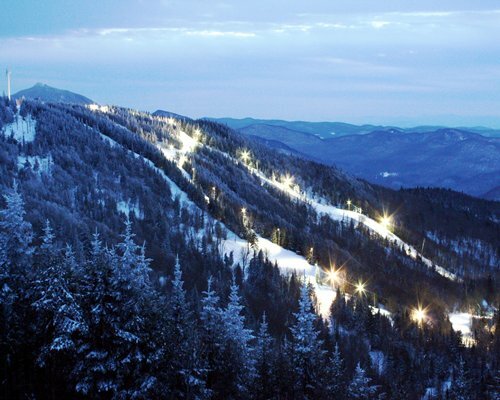 Bolton Valley offers great night skiing and riding to extend the day even further.